In an attempt to promote culinary tourism and achieve the target of attracting 20 million foreign tourists by 2019, the Tourism Ministry is collaborating with 100 diaspora restaurants across the globe through Wonderful Indonesia’s co-branding program. To kick off the program, the ministry hosted the Wonderful Indonesia Gastronomy Forum 2018 on Thursday and Friday, inviting 250 tourism stakeholders, including business people, government officials, communities, academics and the media. Tourism Minister Arief Yahya said in a statement that the ministry supported the co-branding program, and hoped that the diaspora restaurants would continue to grow. 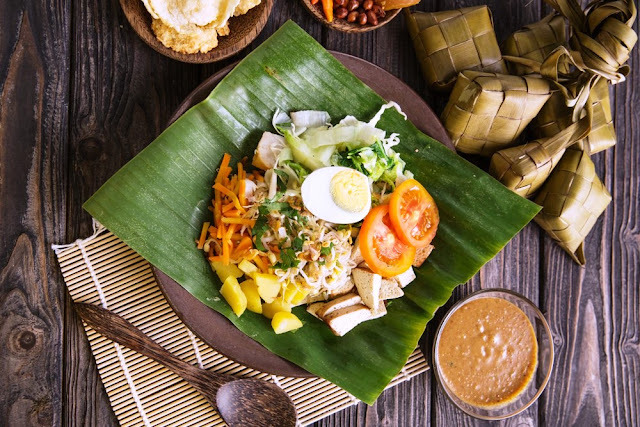 The minister also said Indonesian cuisine should be able to compete with Thai cuisine, explaining that Thailand’s tom yam, which has become the country’s national food, was promoted by more than 16,000 Thai diaspora restaurants across the globe. Arief mentioned that the Thai government also supported the rapid growth of Thai restaurants overseas by giving them soft loans. “Due to budget constraints, we cannot follow Thailand’s [strategy]. As a solution, we’re partnering with 100 Indonesian diaspora restaurants for Wonderful Indonesia’s co-branding [program],” he said. Tourism Ministry culinary and shopping tourism acceleration team head Vita Datau Messakh explained that diaspora restaurants were located in various countries, including the United States, Australia, China, ASEAN countries and more. To be able to join the co-branding program, the restaurants need to meet several criteria, including being located in big cities, being easily reachable, having been around for more than three years and having a minimum rating of 3.5 stars on popular food and travel websites, such as Google, TripAdvisor, Yelp and Zomato.